Many people these days are concerned about their impact on the environment where they live and work. They are consuming organic food and using natural cleaners, and also seeking out other organic and natural products for their home. Consumers are also seeking out services for their home that are enviornmentally minded. Among these services, one that is getting a lot of attention these days is safer pest control for the home, as well as the workplace. 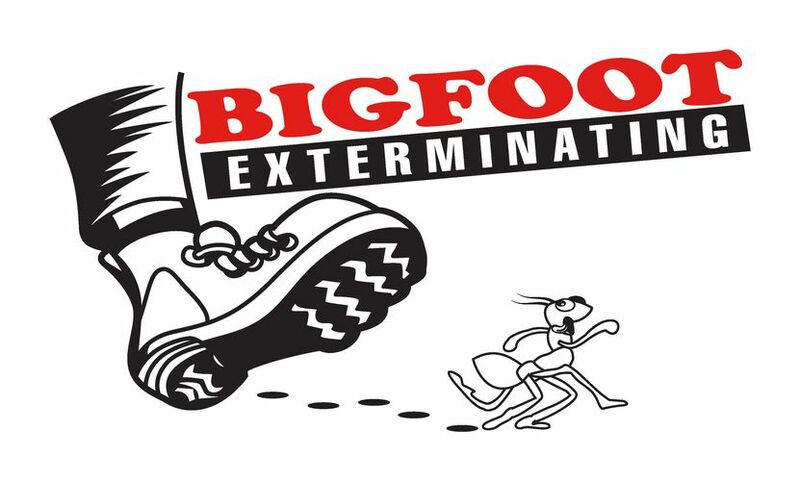 With more people seeking out this type of service, Bigfoot Exterminating has responded by offering more environmentally friendly pest control services. We at Bigfoot Exterminating offer Eco-Friendly programs to provide you with the safest and most cost effective pest control in today’s industry. We use our knowledge of insects, the best technology, all-natural pesticide options, and exclusion techniques in order to get the maximum control of pests with the least environmental impact. Bigfoot's treatment and preventative measures are to fight against insects, termites, rodents, and wildlife! 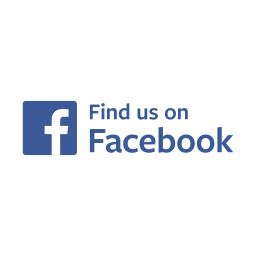 Our services are a safe way to protect your home, family, & pets from harmful, irritating and destructive pests. 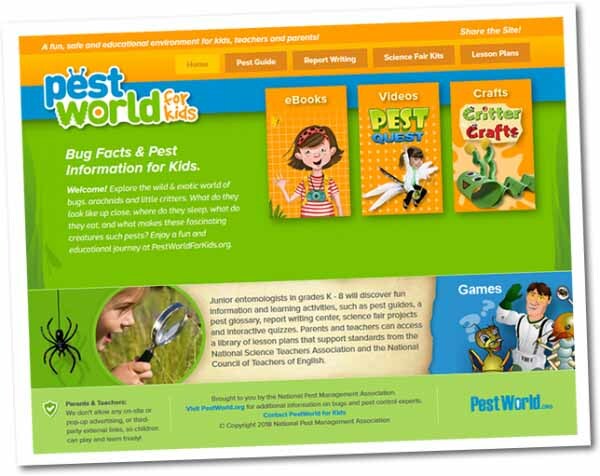 Cool bug facts & insect information at this kid-friendly website, presented by the National Pest Management Association. There are eBooks, Videos, and all kinds of Critter Crafts!